If you only have one day for a day trip from Prague then this tour is perfectly tailored for you. 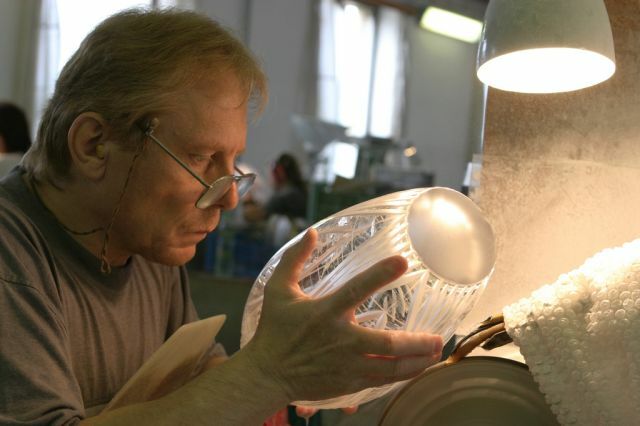 Learn more about famous Czech products – crystal glass and Pilsner beer and enjoy the countryside. 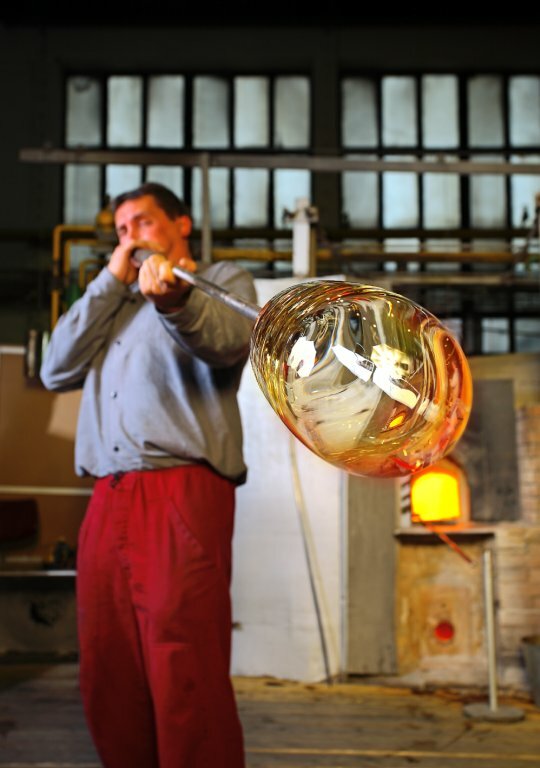 You will first visit a famous crystal factory where you can look under hands of skilled craftsmen as they blow and cut crystal glass, followed by a visit af a medieval Karlstejn castle and lunch break. After lunch, we weill set off to Pilsen where you can learn about the history an production of the most famous beer in the world – Pilsner Urquell. You will get to taste the unfiltered Pilsner in the brewery cellars as well and visit the historical square in Pilsen featuring the tallest cathedral in the country. 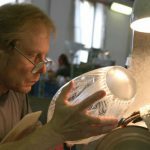 The Bohemia crystal factory we will visit near Prague manufactures an extensive range of cut 24 percent leaded crystal in a wide variety of decorations from the simple to the extremely complex with laborious decorations, gilt, hand painting and sandblasting. The company was chosen for the production and supply of official state gifts due to the very high quality of its products and services. 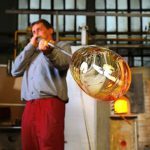 It is possible to see all the stages of creating the glass in the glassworks factory. Enrance fee: 120 CZK / person. Closed on Sundays. The fortress-like Karlstejn Castle served as the emperor’s summer retreat. Over 660 years old, Karlstejn Castle was never totally conquered. 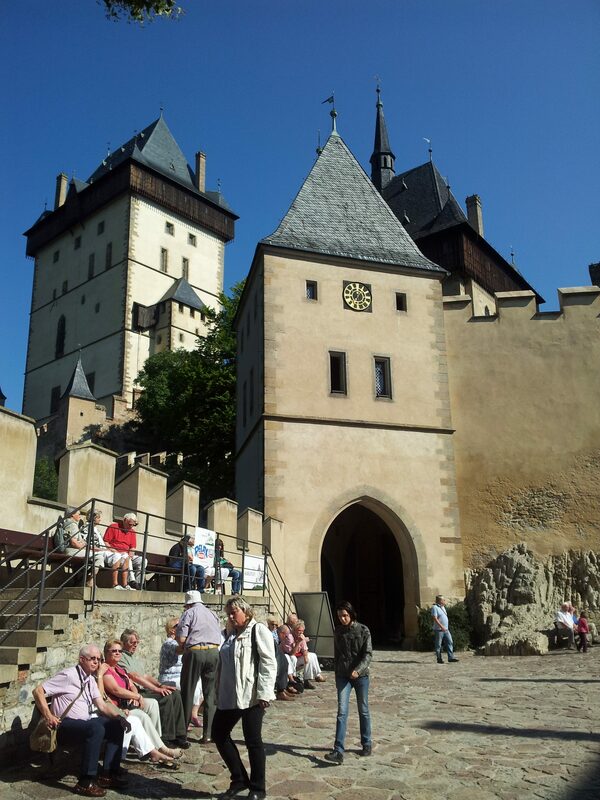 The castle even survived a seven-month siege by the Hussites in the 15th century. 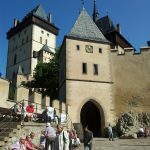 Route 1, the most visited tour of Karlstejn Castle, includes historical interiors of the Imperial palace and the lower floors of the Marian Tower with valuable artifacts from the 14th to 19th centuries. A wooden bed boasts stunning engravings. On the walls surrounding it hangs a green with gold fabric that shows phoenixes and other mythological creatures. In Charles IV’s personal chapel to Saint Wenceslas, there is a 14th century portable altar full of vibrant colors. 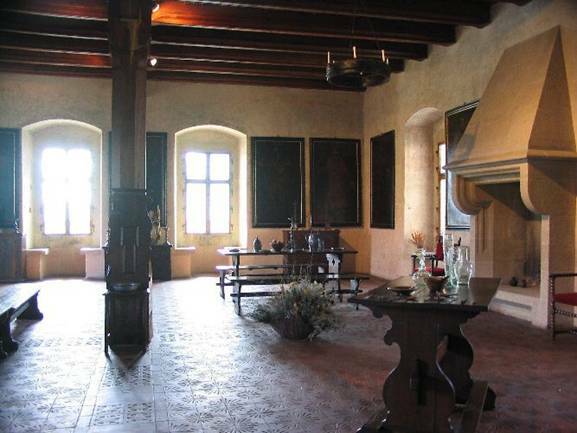 In the Throne Room the 14th century ceiling is composed of dark green squares with wooden frames. A gold ball decorates the middle of each square. The Hall of Forebears features large portraits of the emperor’s ancestors. Admission fees: Route 1: 330 CZK / adult; children from 6 years old, students, seniors over 65: 230 CZK / person. 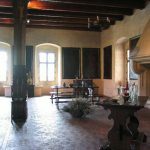 This year Karlstejn Castle will be open daily except Mondays, from January 1 until January 6; in February on the weekends: 2nd , 3rd, 9th , 10th , 16th , 17th , 23rd and 24th ; from March 1 until November 10 and on the weekends of the 16th , 17th , 23rd , 24th , 29th and 30th of November; and in December on the 1st , 7th , 8th , 14th , 15th , 21st and 22nd and from December 25 until December 31 daily (closed on December 24). It also will be open from January 1 until January 5 of 2014. The castle will be open on Easter Monday and on Czech Independence Day, Monday, October 28. Founded in 1295 by King Wenceslas II, Pilsen was located on a trade route from the German towns of Nuremberg and Regensburg to Prague. In the 14th century Pilsen was the third largest town after Prague and Kutná Hora. In the 16th century, after several fires that had damaged the inner center of the town, Italian architects and builders contributed significantly to the changing character of the city. Pilsen flourished. The 19th century saw major positive developments in the city. The City Brewery was founded in 1842, and the Škoda Works was established in 1859. With the population of 167, 000 inhabitants, Pilsen also holds the distinction of being the seat of the University of West Bohemia and Bishopric. How was golden Pilsner beer, Czech light lager, invented? Join the Pilsner Urquell Brewery tour. Four years before Pilsner Urquell was invented, 36 barrels of bad beer were spilled out in front of Pilsen’s town hall. The following year the decision to build a new brewery was announced, and the first light “lager beer” was created in Pilsen during 1842. The Pilsner Urquell beer was unique. It was a new kind of beer, simply called “Pilsner” or “Pils.” Nowadays, Pilsner beers make up 70 percent of all the beers in the world. In 1856 Pilsen beer was introduced abroad, exported to Vienna by train every day. By 1874 the beer first made an appearance in the United States. During 1880 the lager grabbed first prize at an international exhibition in Brussels. At the very end of the 19th century, the Prazdroj-Urquell name was born. At Prague’s Jubilee Exhibition in 1891, the Pilsen town brewery was awarded first place. 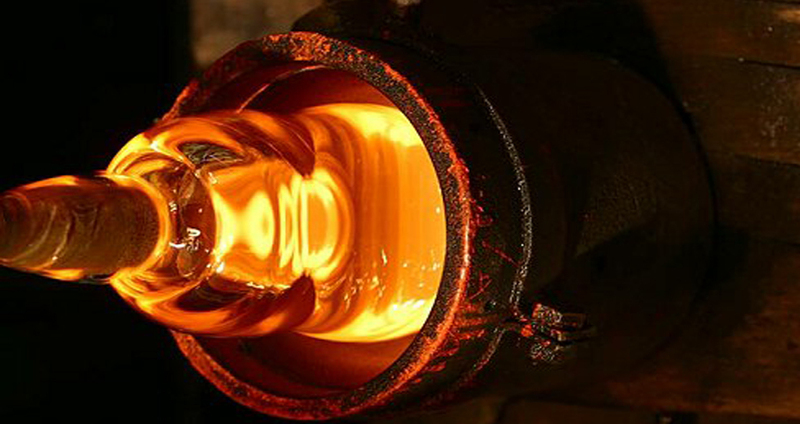 The volume of production reached a million hectoliters in 1913. Thirty-four countries offered the immensely popular brand. The Pilsen brewery proved the biggest in Europe. Admission fees and opening times: Monday to Sunday: 12:45 p.m., 2:15 p.m., 4:15 p.m. Entrance fee for the brewery excursion in English: 200 CZK / person. Photography pass: 100 CZK.